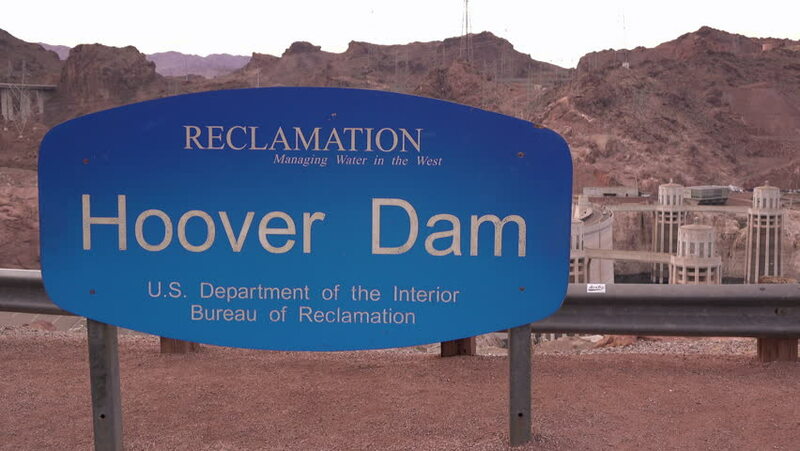 HOOVER DAM, ARIZONA CIRCA 2016: Sign for Hoover Dam Bureau of Reclamation establishing shot. 4k00:18HOOVER DAM, ARIZONA - NOVEMBER 14: Sign for Hoover Dam Bureau of Reclamation establishing shot on November 14, 2016 Hoover Dam, Arizona. 4k00:11Cars drive past a shuttle parking sign in Zion National Park. 4k00:18This 4K video of a sign "detour ahead" flashing on the side of the road. hd00:13Simi Valley Sign 3. The Welcome to Simi Valley sign at the east border along the Santa Susana Pass Road.